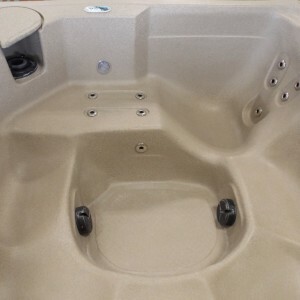 The SS-5 offers a wide open, easy to operate design. 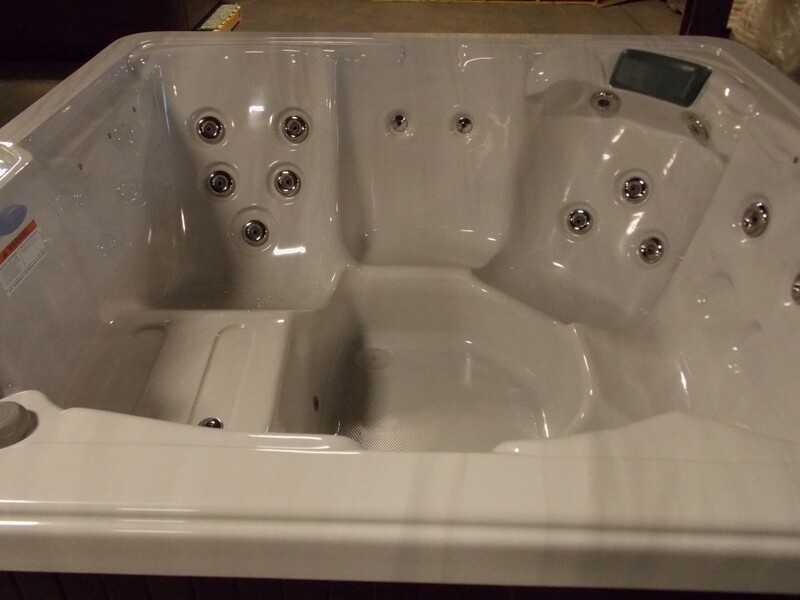 The Lounge design will offer head to toe relaxation with 5 other seating options for any friends and family! 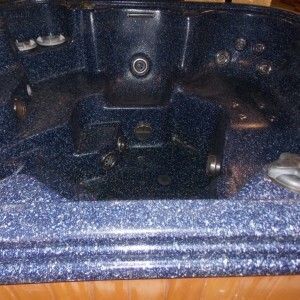 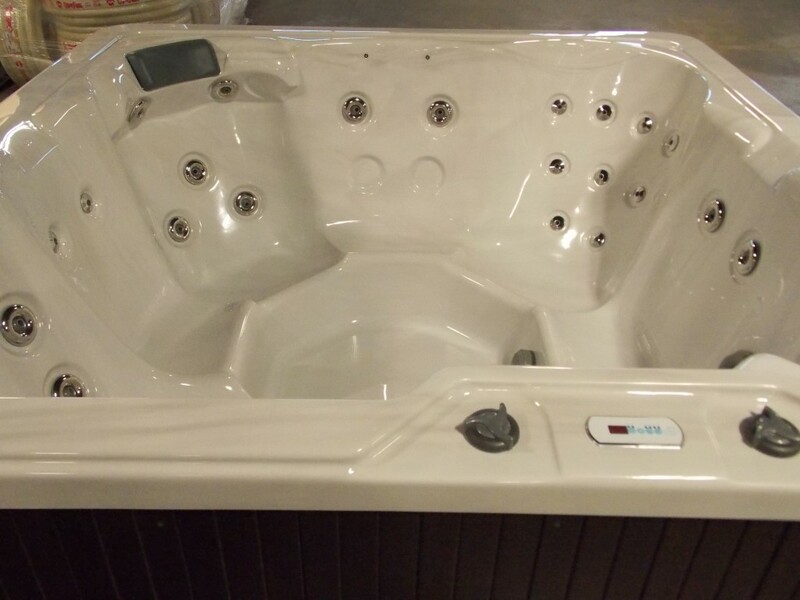 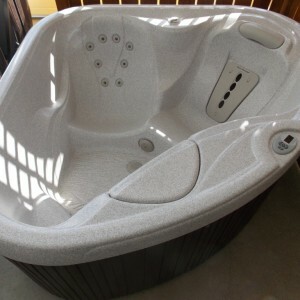 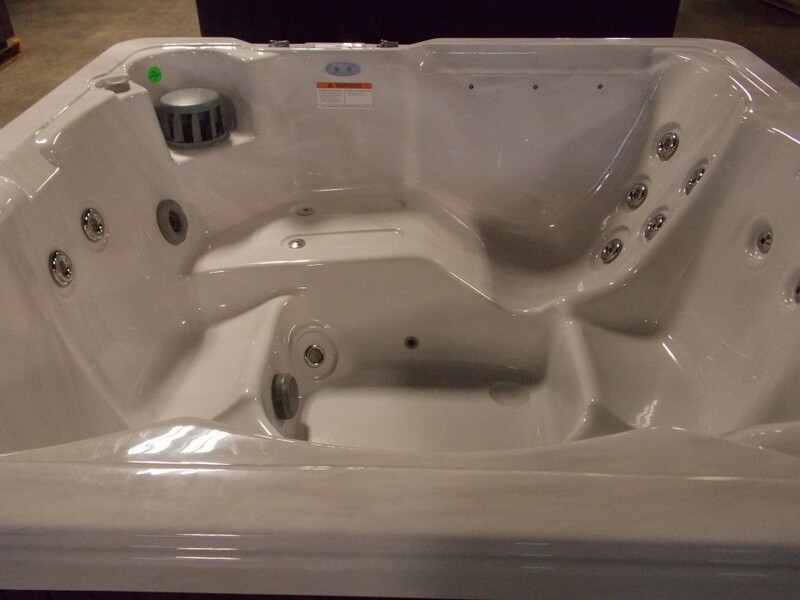 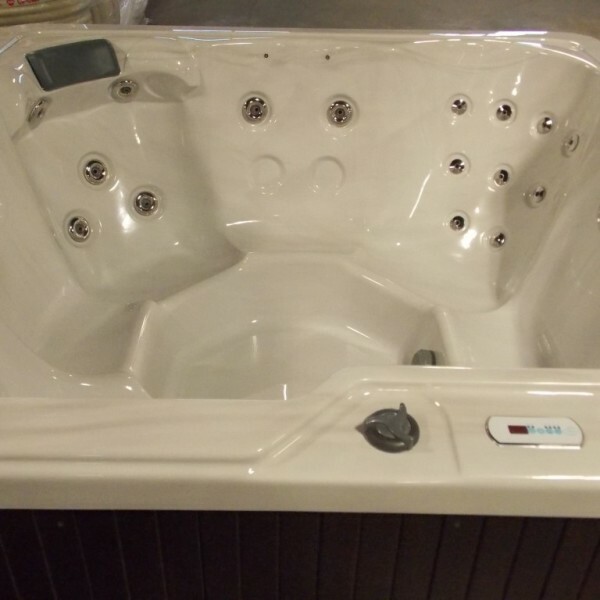 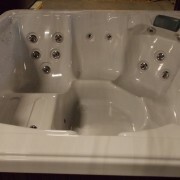 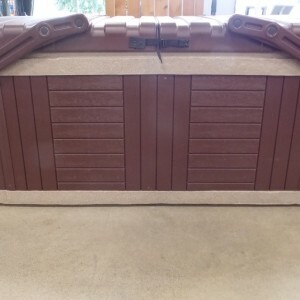 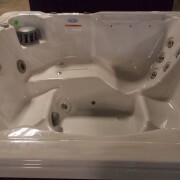 Do not delay, this hot tub will not last!